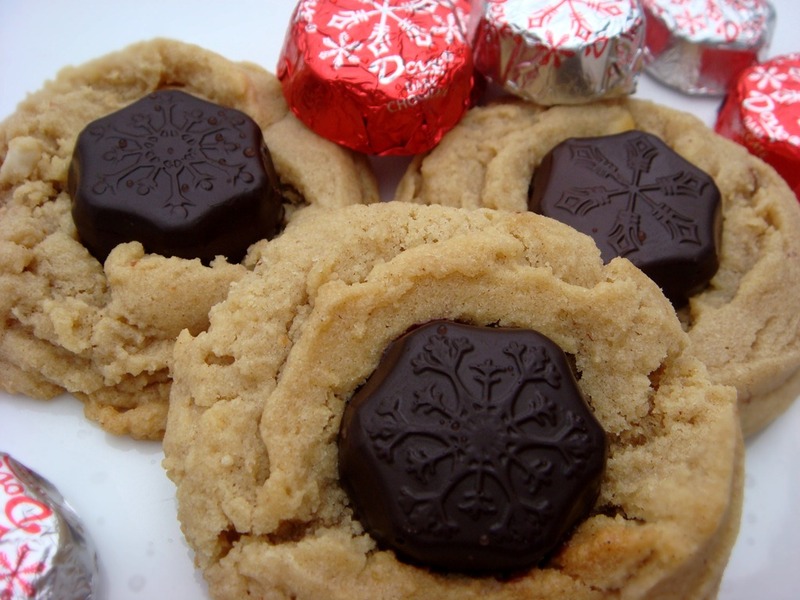 A Christmas version of the traditional Peanut Butter Kisses cookies. 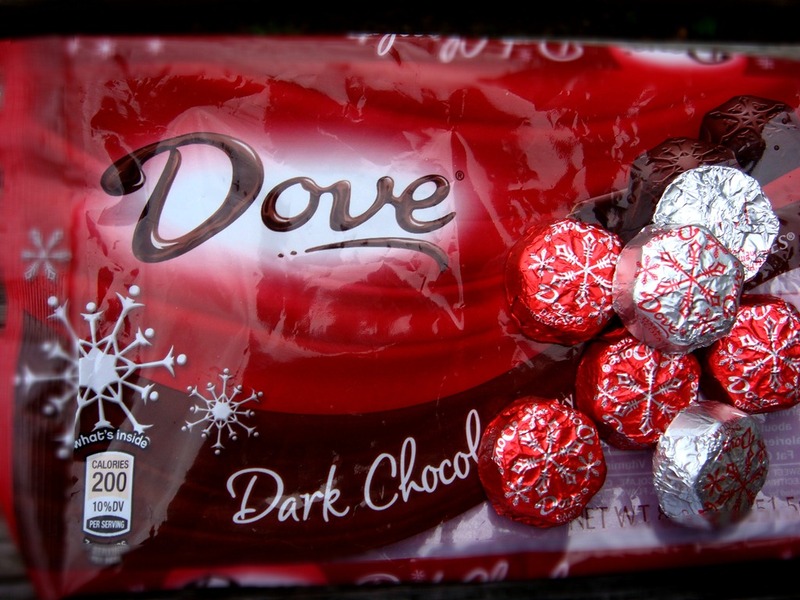 I love the fun molded chocolates for different holidays! Cream butter, peanut butter and sugars. Beat in eggs and vanilla. Mix in flour, baking soda and baking powder. Roll dough into balls. Place on ungreased cookie sheet. Bake for 8-10 minutes. Immediately press one unwrapped snowflake chocolate into each cookie; cool.